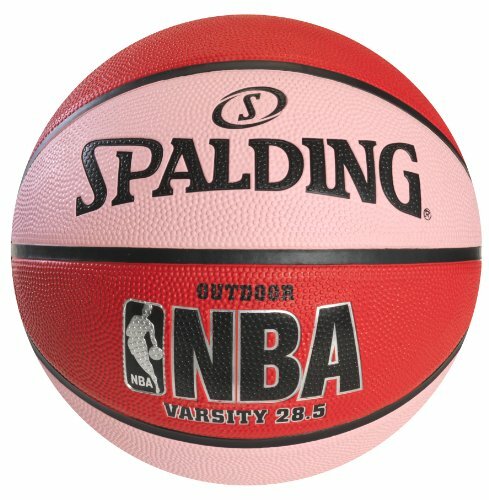 We are happy to present the brilliant Spalding NBA Varsity Outdoor Rubber Basketball. A healthy body equals a healthy mind, so practice a sport and you will always be ready for any challenge in your life. 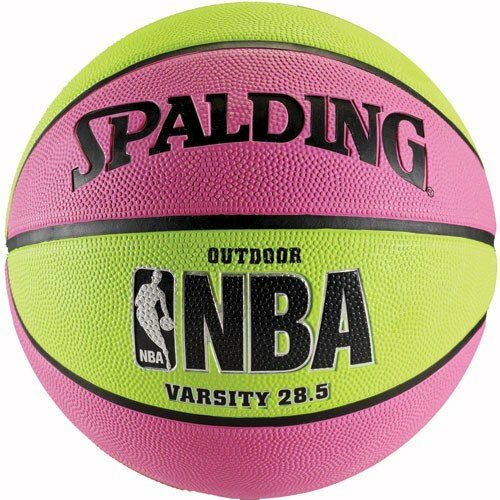 The Parent Spalding NBA Varsity Outdoor Rubber Basketball is the perfect item for you to keep in shape playing basketball on any play court. 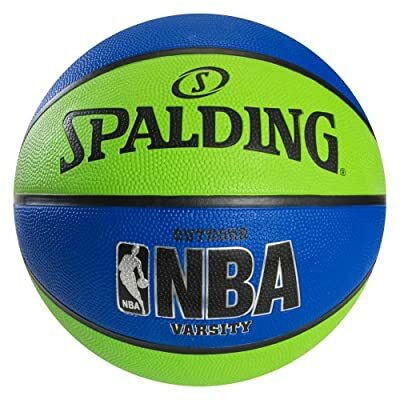 It is covered with resistant rubber so it can provide you a long term playing experience. 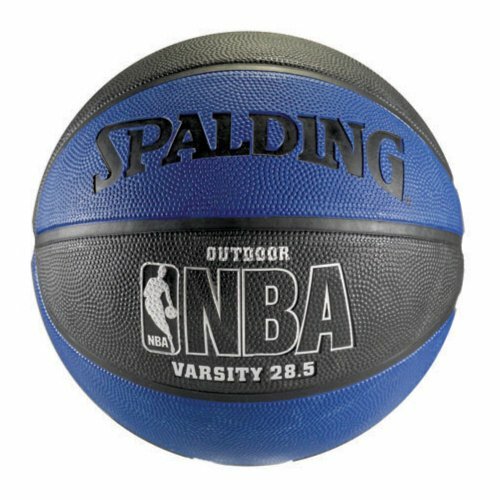 The Spalding University outdoor rubber basketball is a great value, offering a great grip, look and feel while playing, in addition to a resilient rubber cover for a long-term playing experience. 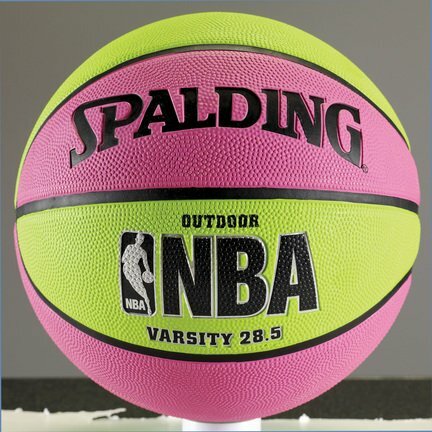 Now, the University basketball includes more enjoyable to the game with one-of-a-kind color mixes.